Need a tip from professional to professional? 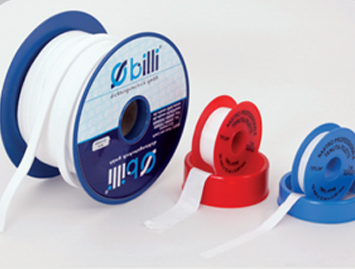 billi seals: your perfect partner for manufacturing and tradinging of seals of any kind. O-Ring-seals manufactured by billi-seals: durable and flexible. 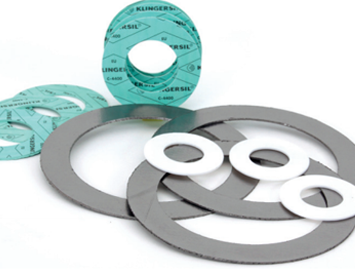 Graphite gaskets manufactured by billi are perfect for high temperature and pressure. You benefit from our large warehouse. Almost all standard seals in almost all material combinations and dimensions are in stock (over 80,000 pieces). We require no minimum amount, no minimum order value and thus can provide individual components or seals quickly. When it comes to sealing technology, we are the right partner! Our range of service, quality and speed is especially important and interesting for dealer, repairing companies and technical firms. Currently we deliver to almost 50 countries all over the World. Are you interested in our quality products? Give us a call or contact us through our contact form. In our download center you can download detailed product information or data sheets in PDF format. Take a look to our download center and check our detailed product program. 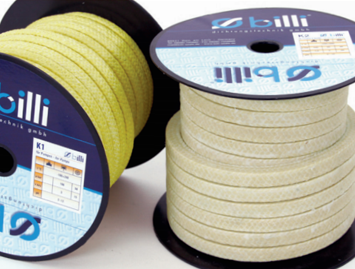 Perfect Quality - billi seals! 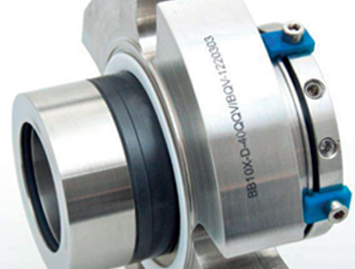 Mechanical Seals are often used in compessors, pumps and similar machines to prevent gas or fluids from escaping. Through billi's innovations a good alternative to Mechanical Seals - Cost-effective, time-feasible and efficient with little technical effort. 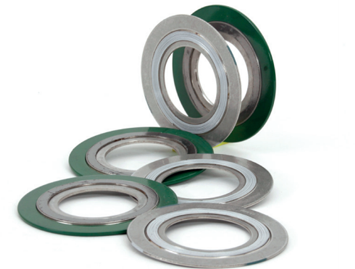 These seals are used in different applications and are washers, rings or frames which are adapted to the width of the sealing surface. By flexibility and durability ideally suited for applications in high temerature and pressure in the chemical and petrochemical industry. 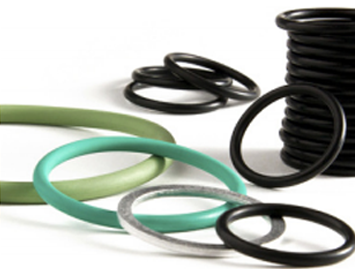 Our O - rings are distinguished, depending on the material , by high thermal stability and perfect chemical resistance.